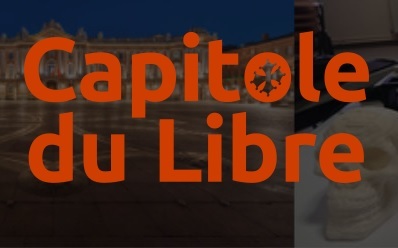 Just a quick post to tell you I’ll be at the “Capitole du Libre” on November 19th and 20th at the ENSEEIHT of Toulouse. I’ll make a workshop/live demo about how to use Blender and Krita to create video game assets on Sunday 20th at 14:00. I’ll show how to model and texture floor tiles, crates and maybe more if we have enough time. Some of friends from RGBA will also be there and we will present a pipeline to create a short animated movie sequence, and, among them, Julien Duroure will also talk about rigging in Blender. Don’t hesitate to come and see us, it’s free!